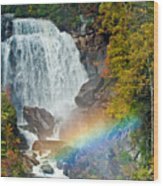 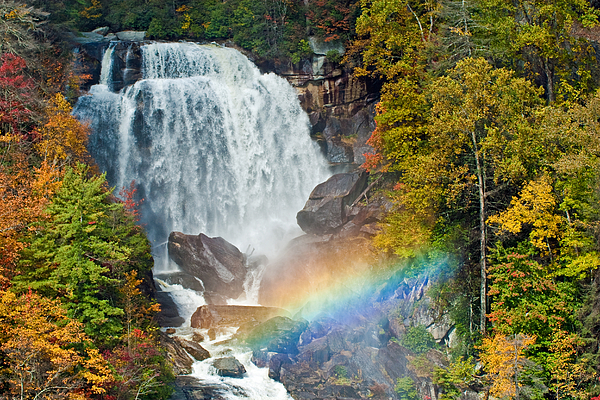 Beautiful shot of Whitewater Falls with fall colors and a rainbow. Great capture! I have added my "like". 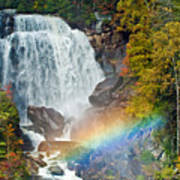 gorgeous colors and breathtaken view....I love the fall and rainbow integration!